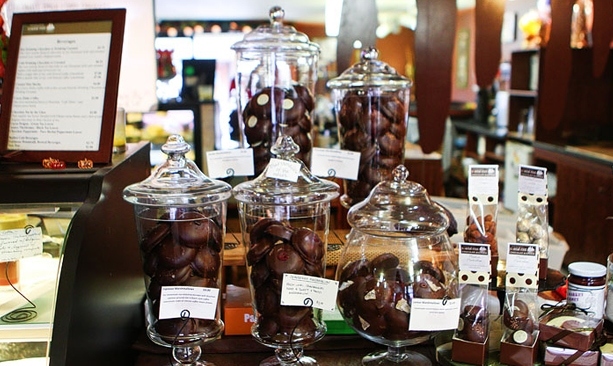 Coastal Mist chocolate boutique in Bandon is a treasure trove of beautiful and delicious treats. On a given day, the glass case holds two dozen of 132 different types of handmade chocolates as well as caramel bars, pralines, and dragées (chocolate-covered or candied almonds, dried cranberries, espresso beans, pecans, hazelnuts and the like). The list of handcrafted desserts — like caramel apple tart, brûléed walnut petite gateau and handmade cinnamon marshmallow with a salt caramel center — changes often and stuns the imagination. And customers can ponder a list of nine different drinking chocolates and drinking caramels. Kevin Shaw, co-owner of this chocolate haven, will tell you he never meant to open a sweets boutique. With decades of chef experience between them, he and his wife, Tara, just wanted to live in a nice small town on the Oregon Coast. Both were working in Portland but spending more and more time in Bandon visiting relatives. In a leap of faith, the Shaws rented a tiny space in downtown Bandon in 2009. “It was the size of a walk-in closet,” Shaw says. They outgrew the space in six months and got the owner’s permission to move a wall. 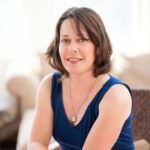 Business continued to grow, and then a spot opened in Bandon’s Old Town, where you can find Coastal Mist today. When asked to recommend a favorite, Shaw hesitates. “Nothing gets into the case without my thumbs up,” he says. But he will say don’t miss the cannoli, the brazil nut caramel or the chocolate treasure (European-style chocolate caramel with sugar roasted almonds and a shot of Mexican vanilla in a dark chocolate shell). 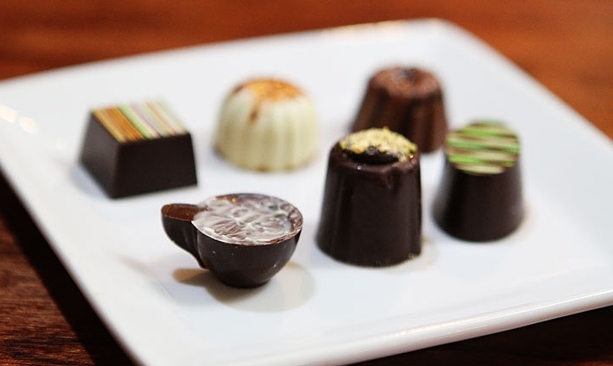 Customers can also enjoy a flight of drinking chocolates and caramels (choose three of nine) for $7.50. For something truly memorable, you can schedule a “Chocolate and Vanilla Experience,” which includes a drinking flight, a tasting of three single-origin vanillas, a couple of small desserts and some confections (a minimum of eight people is usually required for this and the cost is $25 per person). Coastal Mist will even bring the event to your vacation rental. 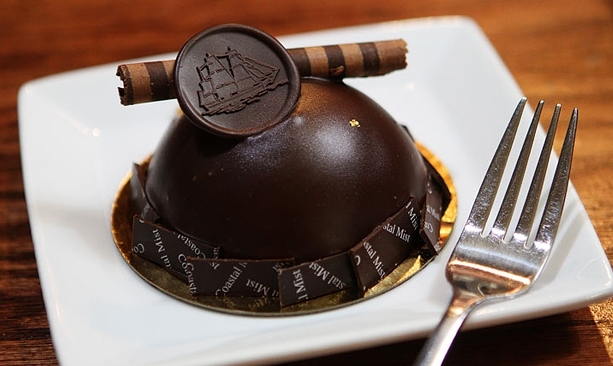 Outside of Bandon, you can get a taste of Coastal Mist through its chocolate of the month and holiday specials clubs.